Julia started with our team in 1999. Julia believes every patient should have the best possible care and one-on-one attention they deserve. Outside the dental office, Julia enjoys shopping for antiques and gardening. Tiffany joined our team in 2013 and brings with her 17 years experience in the dental field. Tiffany is an expert when it comes to dental insurance and helping you financially plan for your treatment needs. Outside of dentistry, Tiffany enjoys spending time with her son, cooking and exploring the outdoors. Kaleen joined our office in 2014. Kaleen wears many hats in the office and can be seen assisting Dr. Quickstad in the back office as well as scheduling patients at the front desk. Kaleen also works as a barista and enjoys hot yoga during her free time. Jo started with our team in 1987. Jo really enjoys meeting and developing relationships with her patients. She is an expert in helping our younger patients feel comfortable with dentistry. In her free time, Jo spends her time outdoors and with her family. Rose joined our team in 2015. Rose loves all aspects of dentistry from assisting surgical procedures to children's cleanings. In her free time, Rose enjoys spending time with her husband and exploring the outdoors. Amy started with our team in 2006. 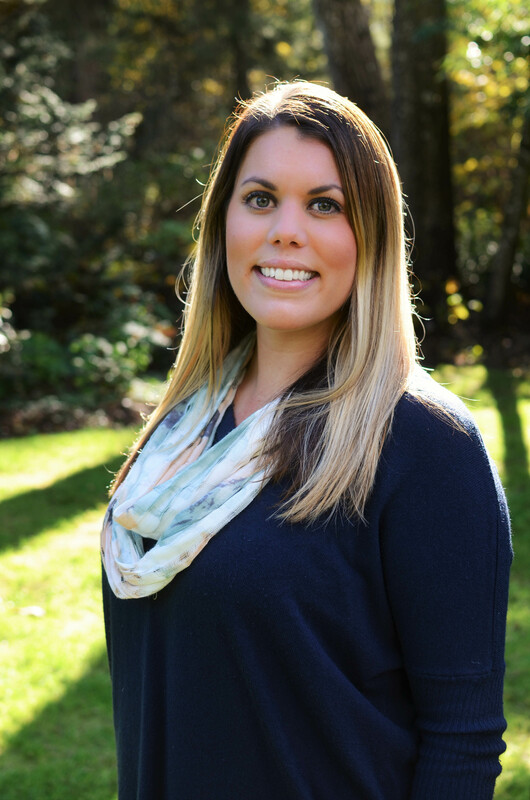 Upon graduating from Lake Washington Technical College in 1998 as a Dental Assistant, Amy returned to LWTC and earned her Dental Hygiene degree in 2006. Amy enjoys working with patients on their individual needs and obtaining optimal dental health in a relaxed and comfortable environment. Outside of dentistry, Amy enjoys gardening and spending time with her horses. Andrea joined our team in 2011. Andrea graduated in 2010 with her Bachelors of Dental Hygiene from Eastern University with a minor in Health Science. Andrea enjoys motivating patients to obtain optimal oral health with meticulous home care and education on periodontal disease. In her free time, Andrea enjoys spending time with her husband, her son, three dogs and riding her Quarter horse on the weekends.